In my one of my posts about our champions from last summer I wrote about August and Carla Hein. They have been great friends and partners for a long time. Carla is especially good at connecting us with their friends. One of the couples that they introduced us to is Roy and Diane Karkosh. Dawn and I stayed with Roy and Diane on our last trip. They live in Churchton, Maryland about 20 miles south of Annapolis. Roy and Diane hosted a support dessert party for us, and helped us with transportation. On top of that we just love getting to know them. They love the Lord, and have wonderful stories of God’s work in their lives. 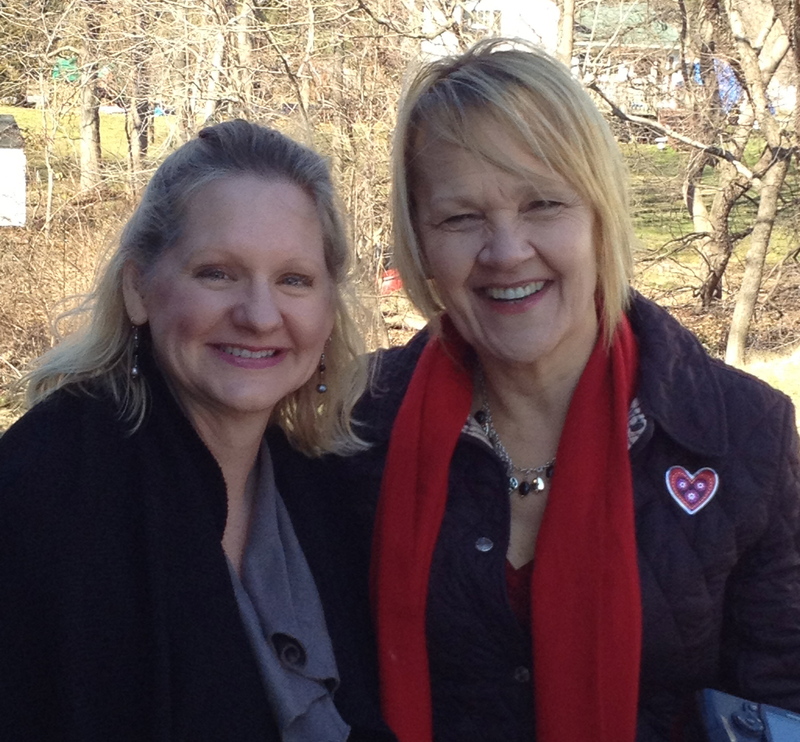 Since Dawn isn’t always able to travel with me, it was a real treat for her and Diane to get some time together. They enjoyed the opportunity to sharpen one another as they shared about their journey with Christ. One of the many encouraging things that I’ve noticed as we travel and visit friends is that the Lord is able to use us to minister to a lot of people in many settings. It’s mutual, because they also enrich our lives. It seems as we’ve gotten older, and maybe experienced more hardships that we can share how the Lord has gotten us through the valleys. Unfortunately there are valleys. We all need to someone to come alongside us, pray with and for us, and to encourage the heart. Our need for faithful friends to stand with us doesn’t diminish when we are home. I just finished a meeting with a good friend here in Colorado Springs, David Quintanar and I’m reminded once again how vital it is to have friends stand with us. We leave our time together uplifted. I really need that on a Monday! What a great blessing to have so many friends in so many places who love us, and want to see us succeed! Thankfully, the Lord brings many friends like this into our lives. The trials we’ve endured and the lessons we’ve learned are not wasted. We can share what we learned with others with the hope that they will be blessed, and that the Holy Spirit will speak through us. Thank you for encouraging us, and we pray that we will be a blessing to you as well. Tijuana – Greater Things are Yet to Come!